It’s been a while since I published Part 1 and Part 2 of this series, so I would strongly advise having a quick read of those to refresh your memory, because otherwise this post might seem rather confusing! In Part 1, I looked at the basics of redeeming United MileagePlus Miles and introduced what United calls the ‘Excursionist Perk’. In Part 2, I explained in more detail how you can make the Excursionist Perk work hard for you – resulting in more travel for fewer Miles. 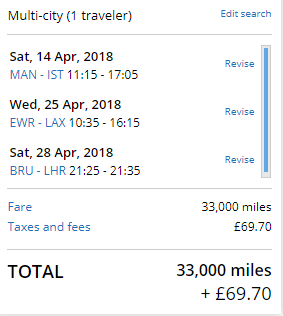 In this part, I’m going to share a couple of ‘tricks’ that can really unleash the true value of United MileagePlus Miles. Some of the following doesn’t really make rational sense (in my opinion), but it works! As I’ve mentioned before, United MileagePlus is a little odd – just accept that and enjoy the benefits. In Part 1 I explained how the Excursionist Perk means you can effectively get a free one-way flight when booking a return using United Miles. 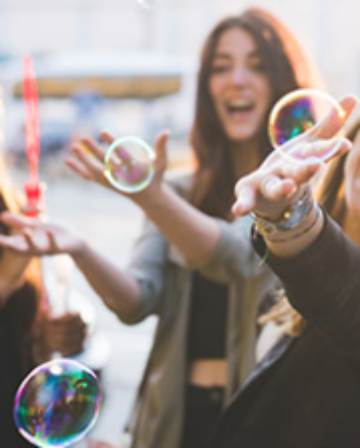 For example, flying Manchester – New York (stopover for a few days) – Los Angeles (stopover for a few days) – Manchester, for the same price as flying just a standard Manchester – New York return. The stopover can be for as long as you want (within the booking window). I then went on to talk about how you can have as many ‘open-jaws’ as you like too, so you could potentially fly something like Manchester – New York // Chicago – Los Angeles // San Francisco – Brussels for the same number of Miles. Obviously you’d have to fill the gaps between New York – Chicago, Los Angeles – San Francisco and Brussels – home yourself, using Avios or buying cash tickets, etc. If you really want to explore a region, this can be extremely useful. The key lesson in Part 2 was that although the free one way can’t be in the region your first flight originated in, it doesn’t have to be taken in the destination region. The free flight can actually be in any region, apart from the one of origin. Note that the free one way must be within a single region though – you can’t cross into other regions with it, or it prices separately. 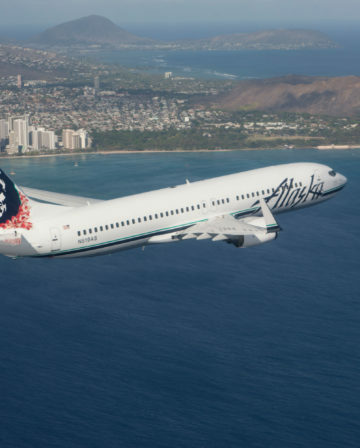 There’s an important limitation you need to be aware of: the free one way flight must take place on a date between the two flights you’re actually redeeming Miles for. 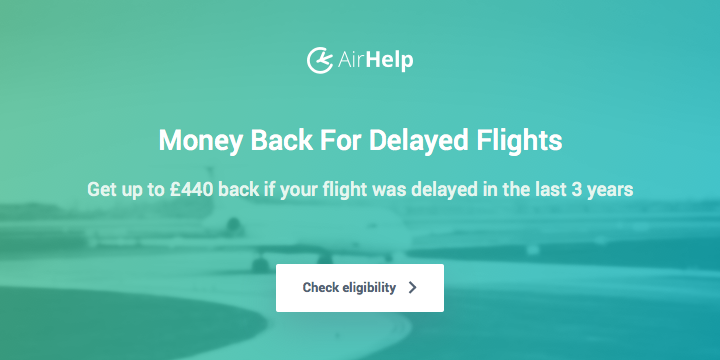 This sounds like a potential deal killer for using your free flight in a different region, but it really isn’t – you just need to ‘nest’ multiple award bookings, as explained here. Business Class is even better value! All the redemptions I looked at in Parts 1 and 2 were for Economy, but it actually works out better with Business Class. The first thing to say is that the Excursionist Perk applies to all cabins – so you can use it for ‘free’ Business Class (and theoretically First Class, but it’s hard to find compelling intra-region First Class routes) in exactly the same way as discussed in relation to Economy. All you have to do is search for Business Class availability instead. Europe to Europe is 25,000 Miles in Business Class each way, and you can sandwich in a free Business Class one way within any other region for free. In this case New York to Los Angeles, which would otherwise cost an additional 25,000 Miles if booked separately. It’s better than that though, because only the first flight needs to be in Business Class for the ‘free’ flight to be in Business Class. 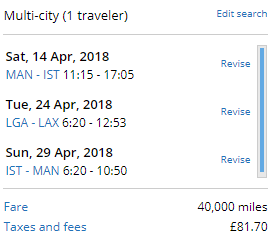 In the example below, I’ve changed the final Istanbul-Manchester leg to Economy which saves 10,000 Miles, but the first 2 flights (including the ‘free’ one) are both still Business Class. It can therefore potentially make a lot of sense to add on flights you don’t even need! 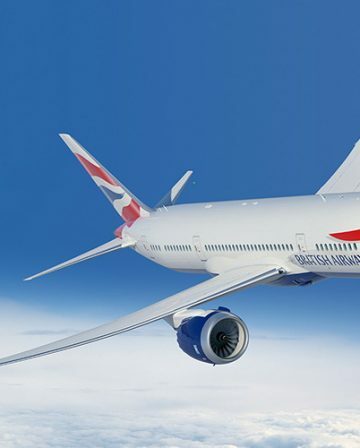 In the example above, the 8,000 Miles short European Economy flight at the end of the itinerary has saved 25,000 Miles for a US transcontinental in Business Class. Even if you have no use for the final flight, adding it on can save you 17,000 Miles in this example. 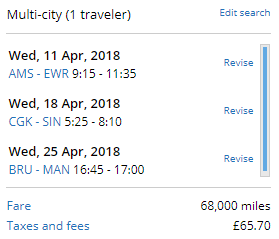 If you want to book flights in regions where intra-region Business Class awards normally cost even more (like 35,000 Miles in Central Asia, rather than 25,000 for USA), you can potentially save even more Miles by doing this. 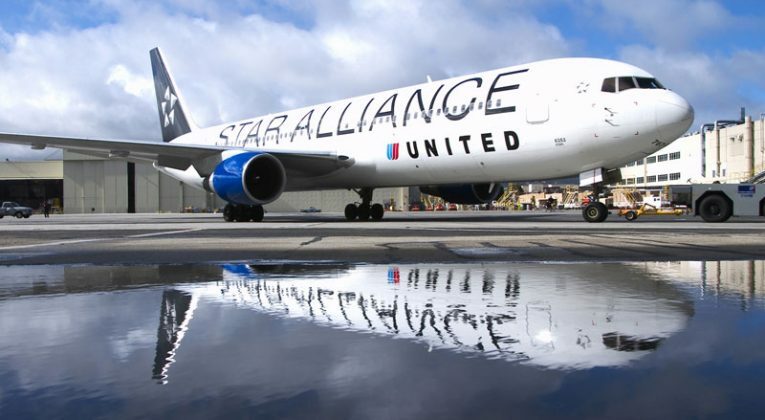 The United Mileage Plus award chart has lower redemption prices for flying with United itself rather than partner airlines between some regions (eg. Europe is 60K in Business Class rather than 70k). 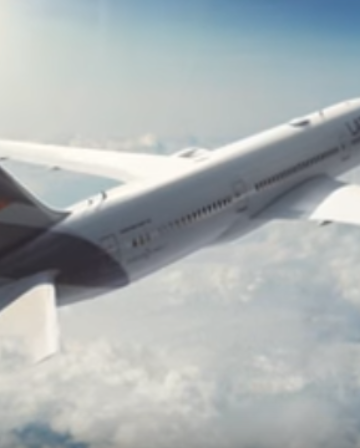 This presents another opportunity to save Miles at the same time as maximising your Business Class flying, because even if the first flight of your award is on United (and therefore requires fewer Miles), your ‘free’ flight can still be on partner airlines. 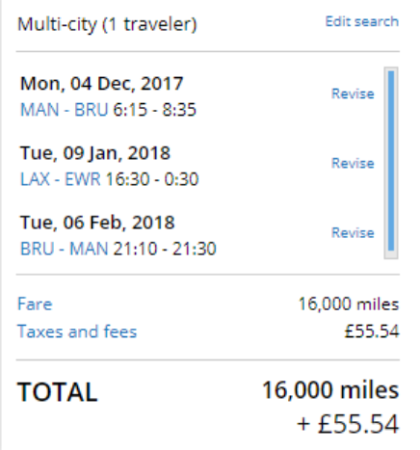 For example, you could book Europe – USA for 60k in Business Class on United, then have an intra-region Business Class flight anywhere except Europe (potentially worth up to 35k Miles), just for sticking on an 8k short Economy hop within Europe onto your award at the end. 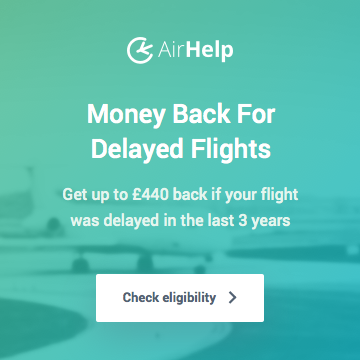 Ideally, you’d use that little Euro hop as a one way for a trip you’re actually going to take later in the year, but even if you ‘waste’ it, it’s still saving you up to 28,000 Miles (net), depending on what region you want your ‘free’ Business Class flight in. United Mileage Plus (in particular the Excursionist Perk) is pretty weird. Once you’ve got your head around it though, you can turn what looks like a fairly average award chart into one of the most generous around.